The Predator (2018) is a movie directed by Shane Black and written by Fred Dekker.The cast includes Boyd Holbrook as Quinn McKenna, Trevante Rhodes as Nebraska Williams, Jacob Tremblay as Rory McKenna, Keegan-Michael Key as Coyle and Olivia Munn as Casey Bracket. The movie is already released, with the theatrical release on September 14th 2018 in the US.It was produced by Davis Entertainment, TSG Entertainment, 20th Century Fox, Dark Castle Entertainment and Canada Film Capital. The runtime of The Predator (2018) is 107 minutes. The movie genres are Science Fiction, Action, Thriller, Adventure and Horror. 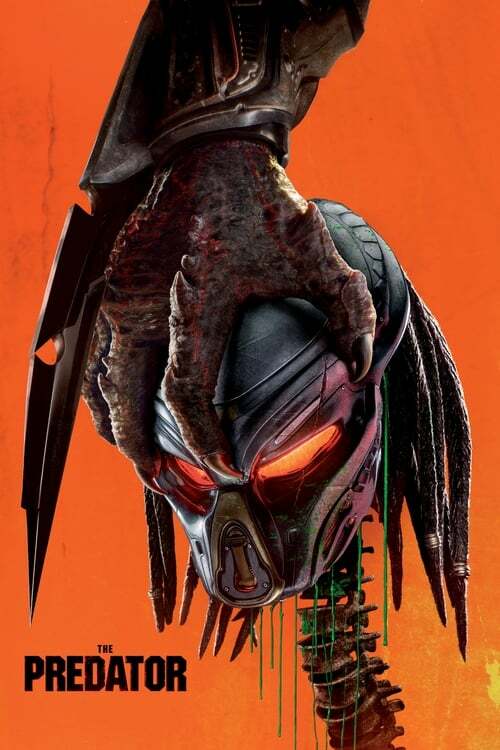 Wide release of The Predator (2018) brought mixed feelings, as different media came up with a variety of US box office predictions. Box office collections for The Predator (2018) are available for Pro users. Sign up for access.